3 items in your basket! Fashionable window coverings in breath-taking fabric designs. Looking for handmade quality and large variety? 1000's of soft furnishing fabrics to choose from. Great offers on made to measure romans and matching curtains in many popular UK fabrics. First designer choice and amazing prices! Great online savings on made to measure rollers. Rolling style window coverings made with plain, patterned, textures or sheer fabrics. Take advantage of our special coated fabrics and save almost 10% on your energy bills. Optional top cassette, braids and bottom scallops. Quality custom made wooden venetians with optional tapes! 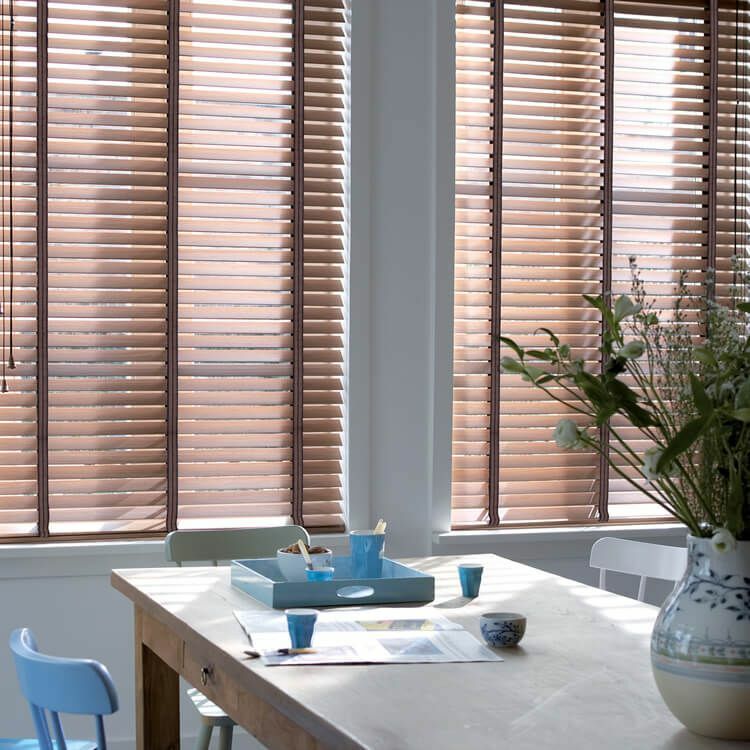 Discover genuine bespoke window treatments in real wood slats at affordable prices. Save on real oak, walnut, natural and more; match your real wood flooring or furniture. Get the beauty of wood into your dream home! Great discounts on custom vertical blinds. The most practical alternative to horizontal window coverings and pay significantly less. Best price solution for large windows! We have been online longer than 10 years and have covered thousands of windows. 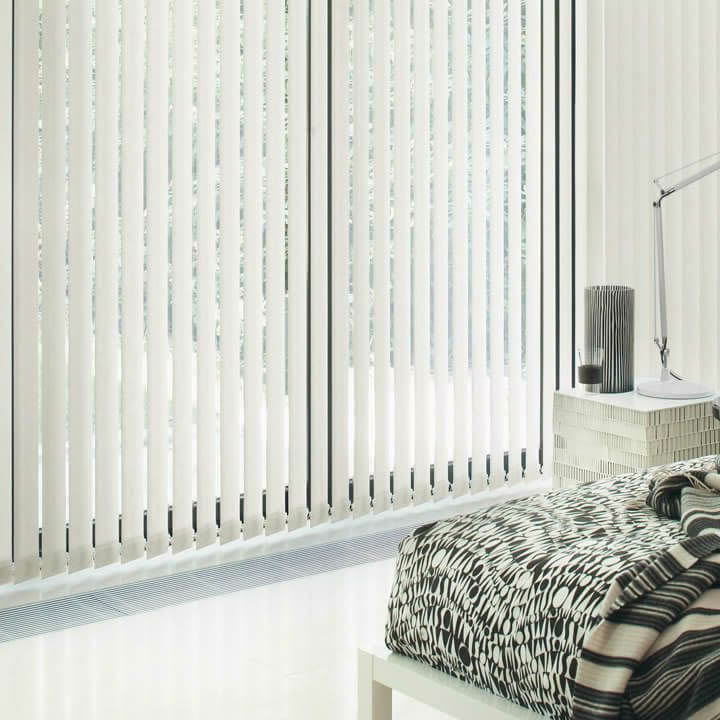 We are one of the largest retailers in the UK with over 5,000 made to measure window blinds, shutters and curtains for SALE. Our customers recommend our products for their low price and all are from well-known brands and quality standards are never compromised. There is a great opportunity to buy direct from the factory, navigate to the manufacturer web page to explore their products. Get an instant quote for the desired product also you may request a free sample for any product you like. There is the great advantage of having 3 years guarantee as standard as well. Real wood will make the difference for many homes if there are already wooden floors, doors or furniture and the windows beg for the same real wood treatment. Wooden venetians used to be expensive and out of reach for many homes but their price online only got better and now you can SAVE 70% of those high-street prices. Quality has got better as well. Our visitors enjoy great savings on real oak, distressed, on some of the finest neutral colors and a few shades of white, taped or with coordinated cords. We are not referring to the people who lived in ancient Rome but to our classic roman blind collection. There is no reason to go anywhere else we’ve got you covered with: the best prices online, an extensive collection of plain and patterned fabrics from the largest soft furnishers in the country, great offer on thermal lining to help with energy bills and FREE upgrade to deluxe system. Block the sun with our quality blackout fabrics available in both plain and patterned designs. 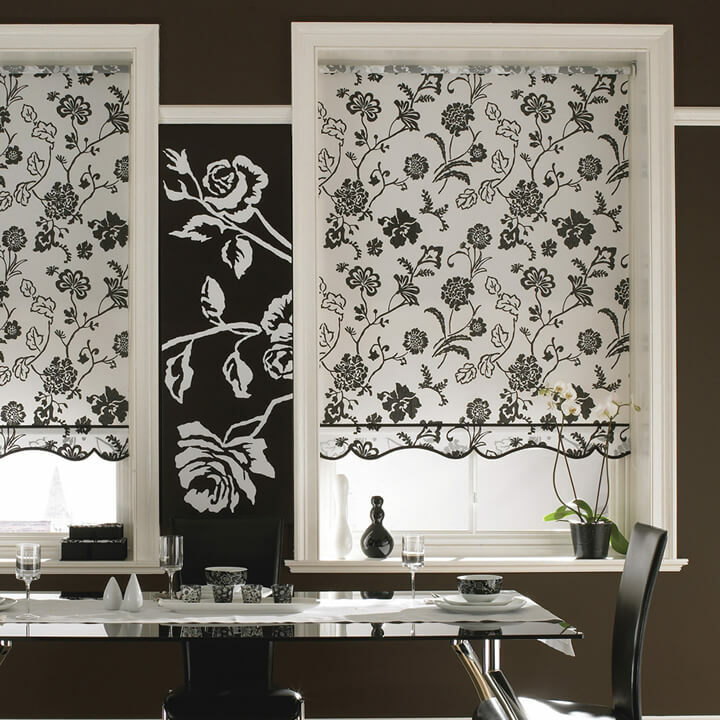 Buy direct cheap made to measure blackout roller blinds, get the privacy you need and pay less. Besides roller, there are more types such as vertical, or blackout lined roman and curtains. A must-have windows covering in any bedroom. Try UK's largest retailer cheap aluminium venetians made with high quality 1-inch slats. Get a quote online by simply entering the width and drop of the window and discover great prices. The the most popular slat colours are silver, white and black and all are sun reflective, and fit well suitable for kitchens, bathrooms and conservatory. 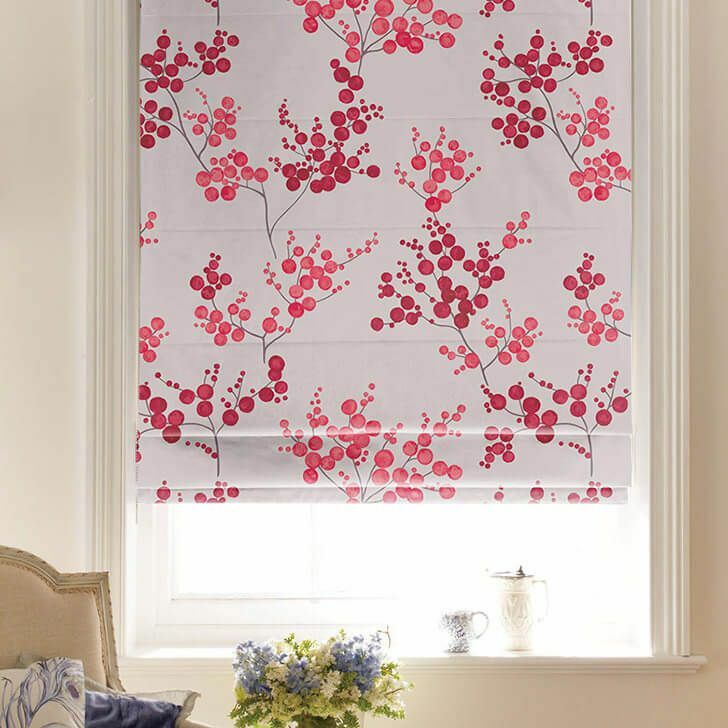 Buy made to measure next day blinds direct from manufacturer. Can't wait 7 days? Upgrade to our fast track service for next day delivery for only £5. All types are available on FastTrack service including real wood venetian but not the roman, curtains or shutters. Order yours today before 10:30 am for tomorrow delivery! Buy cheap made to measure curtains online. A high quality handmade product in amazing plain and patterned fabrics without the price tag. Great offers on thermal or blackout lining for energy saving at home and sunlight protection. We are the cheapest online in the UK for bespoke curtains but never compromising on quality!